The final round of monitoring surveys at a receptor site near Royal Wootton Bassett has been completed this summer – with positive results! A small scale housing development has now been built at the source site at the nearby former Beaufort Arms Public House. The overgrown former pub garden and pond were found to support great crested newt, slow-worm and grass snake. The limited space at the development site and central location of the pond left no option to keep the populations on-site. 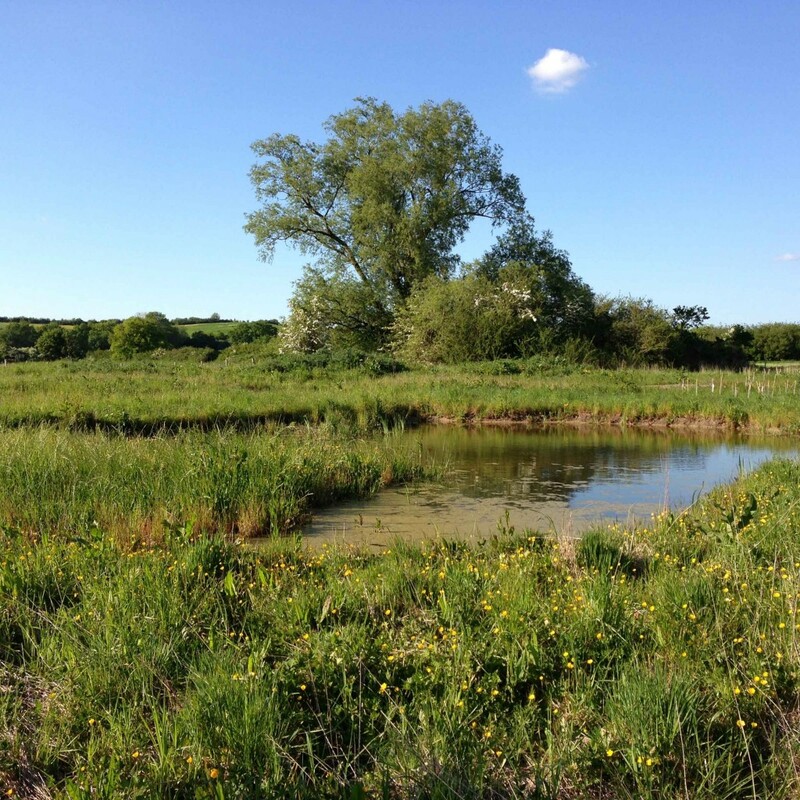 A suitable nearby receptor site was identified and enhanced, including the creation of two bespoke wildlife ponds, and in 2012 over 200 great crested newts, 450 slow-worms and six grass snake were moved to their new home. This year’s monitoring results indicate all species involved are doing well at the new site with great crested newts confirmed to be breeding in both the created and existing ponds. A real success story!